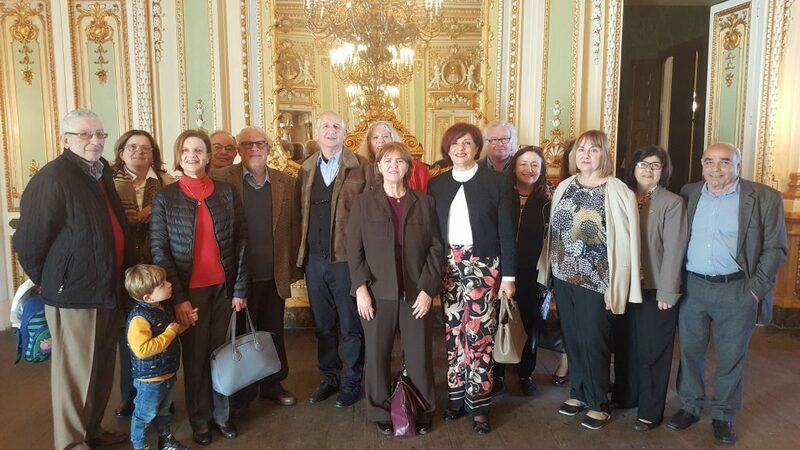 The Sliema Lions Group Enjoyed Hearing about the History of this old Palace in the heart of Naxxar. During the Talk some Port and Nibbles made by Victoria Wilson will be served. 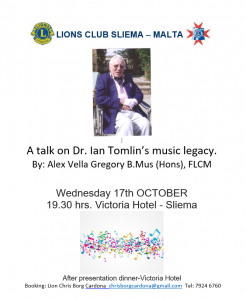 After the talk we shall proceed to the Victoria Hotel Restaurant for a Mediterranean Buffet with all drinks included (wine, beer, soft drinks and water) at €25 per person. 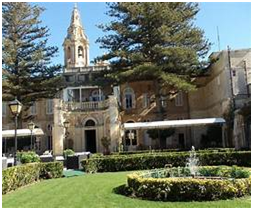 The first outing of the year will be a visit to this beautiful Palazzo, situated in the heart of Naxxar. We meet at the entrance (inside) at 10.15am. 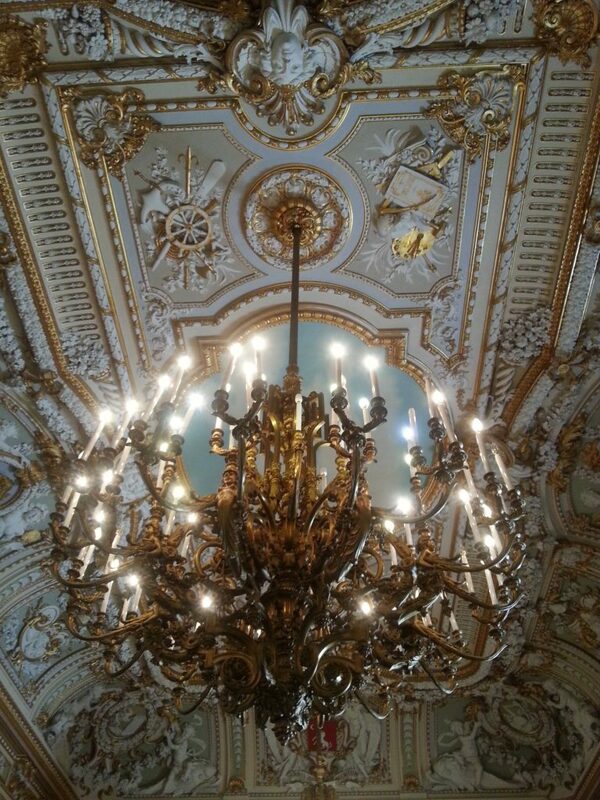 Here we will learn all about who built it and decorated it. 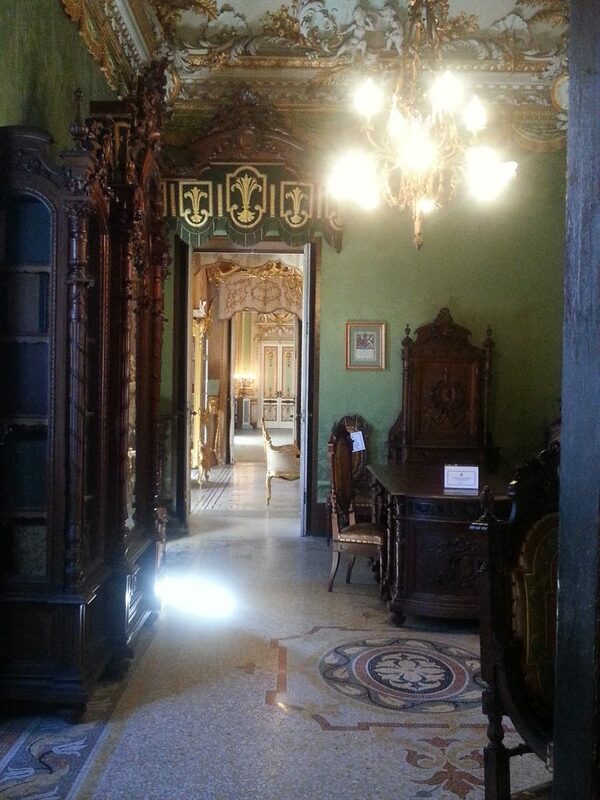 While touring the private areas, i.e. 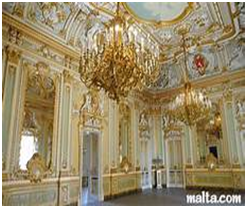 the Dining Room, the Study, the Music Room and also the Billiards Room and Grand Ballroom we will discover the way of life of Malta’s nobility. 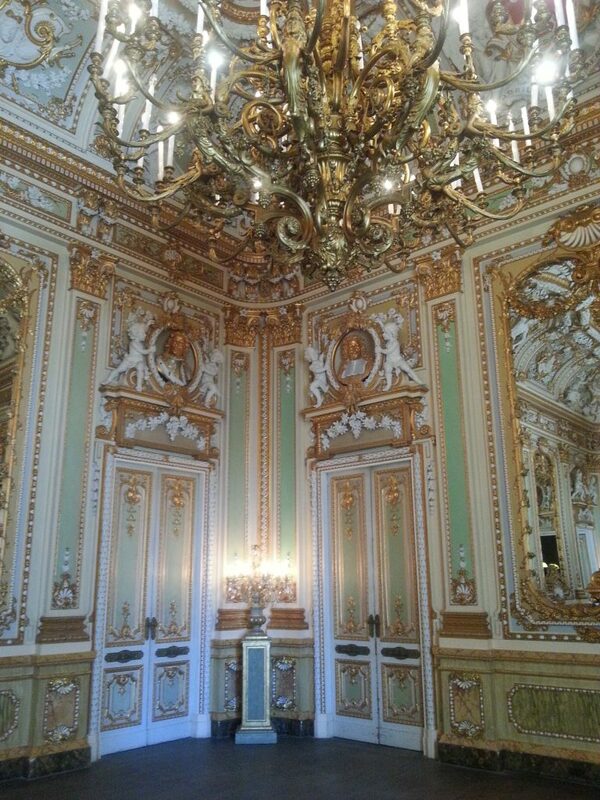 Our visit ends in the magnificent gardens of this stately home. Please inform Lion Margaret of your attendance on margaret.frendo@gmail.com by not later than 14th March 2019. Salvu Gave us an excellent Talk, here are some pictures. Presentation will be in English. A fine Port shall be served during the talk. After the talk we shall then move to the hotel’s Copperfield restaurant for a pleasant meal consisting, 3 types of pasta and a lovely selection of sweets plus coffee. the Royal Castle and vineyards. The famous “Castillet”, the seat of the King of Maiorca in the XIII cent. Full details, hotel tariffs, tours, transfers, restaurants will be available by the middle of January. 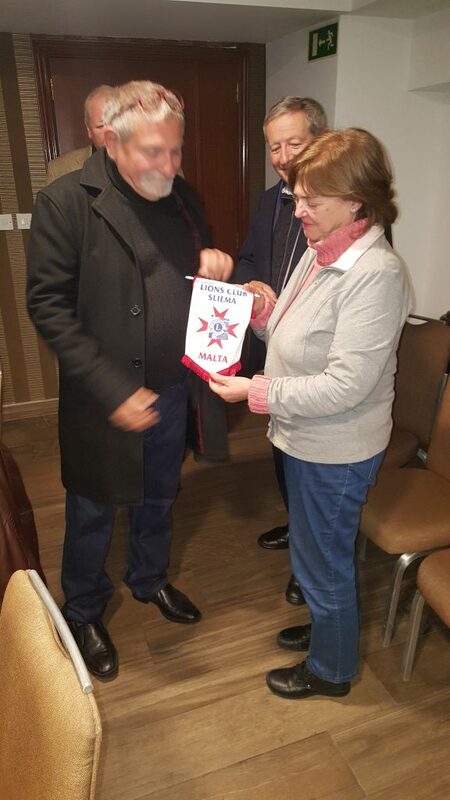 Second Vice International President P. Townsend who will be in Malta to assess the possibility of holding the International Board Meeting in the very near future, will be attending our Club’s meeting on Wednesday November 7. 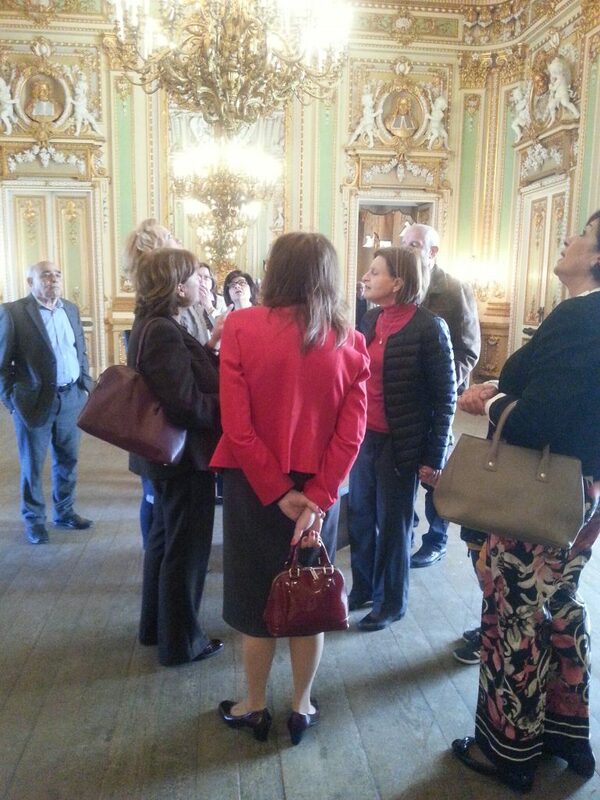 Club members are asked to be present at the appointed time, i.e. 1830 so that the meeting starts on schedule. 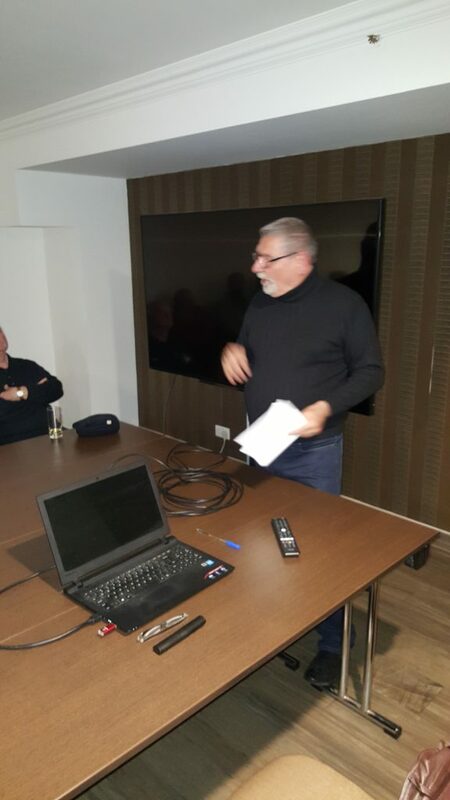 This is a great privilege for our Club to have a Vice President present at our meeting. It is hoped that several members will attend. Kindly do not fail to wear your LIONS badge for this meeting. As a matter of fact the LIONS badge should be worn all the time as this shows that you are a member of the greatest philanthropic in the world! 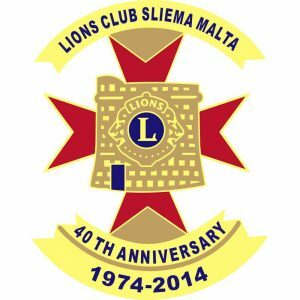 Lions Club Sliema are organising a Lunch at the Malta Union Club, Tigne Street, Sliema after the Mass at Dar tal-Providenza on Sunday 21 October. Those who do not want to go to Siggiewi can also join us for lunch at the Union Club at 13.00 hrs. Salimbocca alla Romana (veal with ham and salvia) with baked potatoes and veg. BEVERAGES ARE AT AN EXTRA COST. 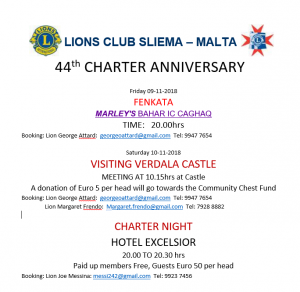 Those of you who intend to participate are kindly requested to let Lion Joe Messina know as soon as possible but not later than Wednesday evening and inform him if you are having meat or fish menu.